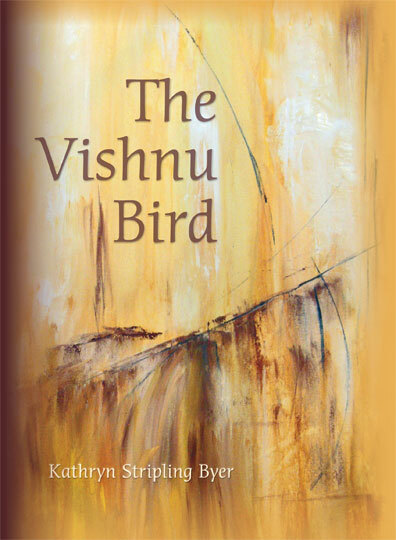 “The Vishnu Bird is both a memorial and a memoir in lyric poetry. This clean-spoken, deeply-felt chapbook remembers the poet’s dear friend by tracing his vocation of anthropology, and honoring his spiritual depth, through vignettes from the speaker’s own past. Yet if this is a collection of last things, and past things, it also imagines next things.